This entry was posted on April 29, 2013 by stockdalewolfe. 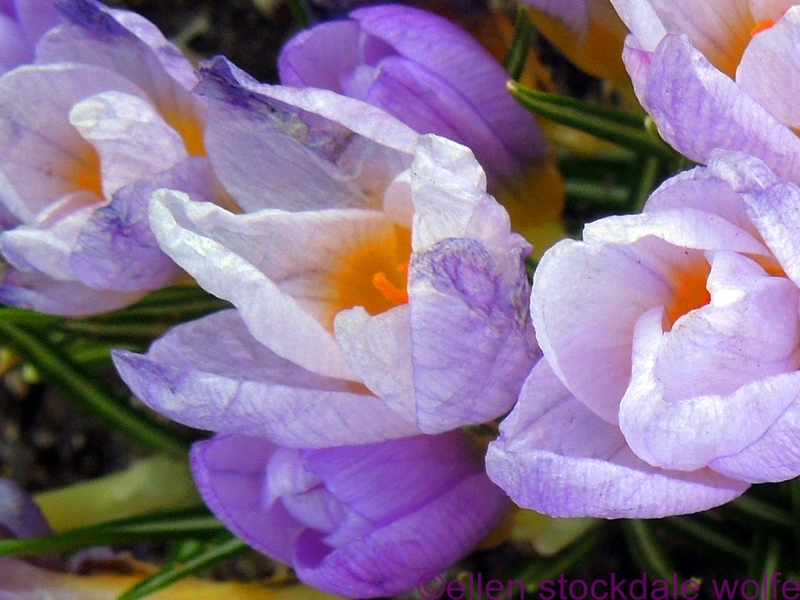 It was filed under Flowers, Macro Photography, Poetry and was tagged with Beauty in age, Crocus, Dying flowers, Flowers, Fragility, Harbingers of Spring, Spring. Thank you, Bert. I do hope you feel better very soon. You have been having a rough time of it for awhile now. Thank you– your post was so very beautiful yesterday!! I love, love, love your writing! Thank you, Stina. I find yours very engaging– sweeps me up into your stories. Ah, Lovely poem Ellen. Written so beautifully with gentle thoughtful words. Thank you, Arjun. Much appreciated comment and reading. How are you doing these days?